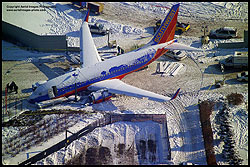 I don’t want to comment on the Southwest Airlines overrun accident that occurred last week at Midway Airport in Chicago, except to say my heart goes out to everyone involved. The NTSB will have a far more accurate and informative report than anything which could be Monday morning quarterbacked here at the House of Rapp. 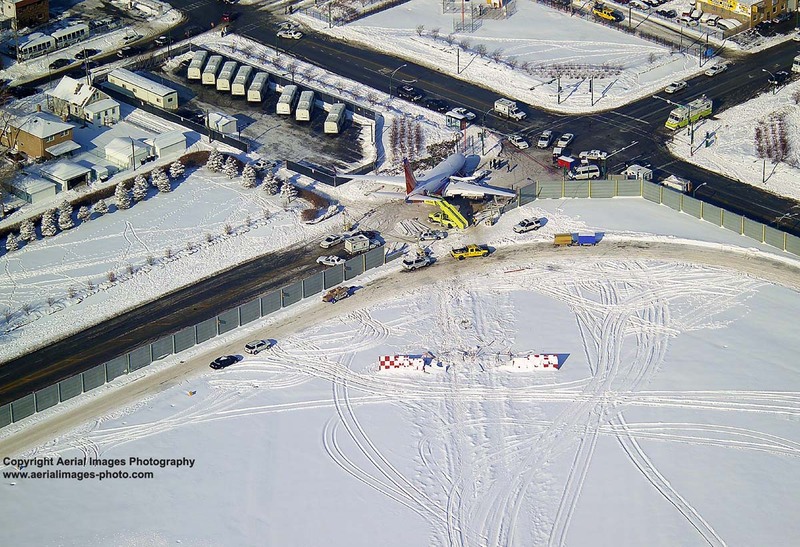 However, a friend who specializes in aerial photography did manage to get some shots of the scene while transiting Midway’s airspace recently, and has graciously allowed me to post them here. Photographing Chicago is his specialty, and he did a fine job here. 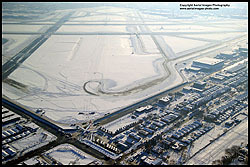 Note that the center runway — the one on which the Southwest 737 landed — is covered by snow and almost invisible in these pictures. Since it was closed, there was no need to keep that runway plowed. 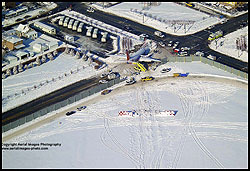 The photos are copyrighted by Allan Goldstein, Aerial Images Photography. Apparently, Allan had a tough time getting these shots. The controllers were advised not to allow anyone to transition the airspace for photos. Normally, pilots wouldn’t have an issue with that. Controllers do their thing for a reason. 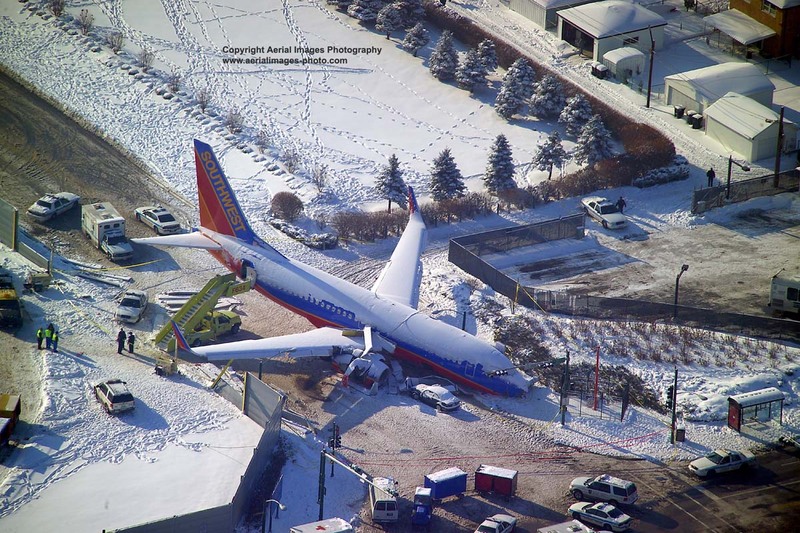 Unfortunately, the reason in this case had nothing to do with air safety. The order came from Chicago Mayor Richard Daley. And we all know how much he loves aviation, don’t we? It’s unfortunate when a local politician is allowed to effect a personal preference on the national airspace system. Thankfully, my friend did not allow this to stand. He demanded contact information for whoever this order came from in the mayor’s office. Rather than provide a name, they simply cleared him to fly through the airspace! I view this as a small but important victory in holding together our aviation infrastructure, because the day local governments are allowed to superceed federal rules and authority over airspace, chaos will reign in the skies. Imagine a world where every local city council (there are more than 30 here in the Los Angeles basin) made its own rules about the airspace above. 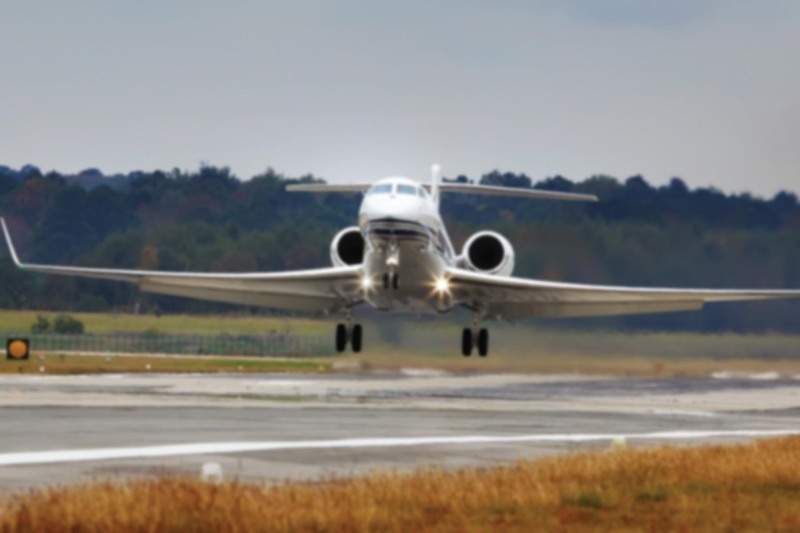 If you’re not a pilot, imagine the interstate highways having different motor vehicle rules, speed limits, signage, roadway markings, and enforcement standards in every township. You wouldn’t know when you crossed the borders. You wouldn’t be able to figure out the rules. Does that sound like a recipe for safety? I think not. In fact, we do have roads that are controlled by different municipalities…they’re called “Speed Traps”. The roads may be patrolled by different police departments, but the rules of the road remain the same. An octagonal red sign still means “stop”. A yellow curb still has the same meaning. You still drive on the right hand side of the road. Daley rears his ugly head again, huh? 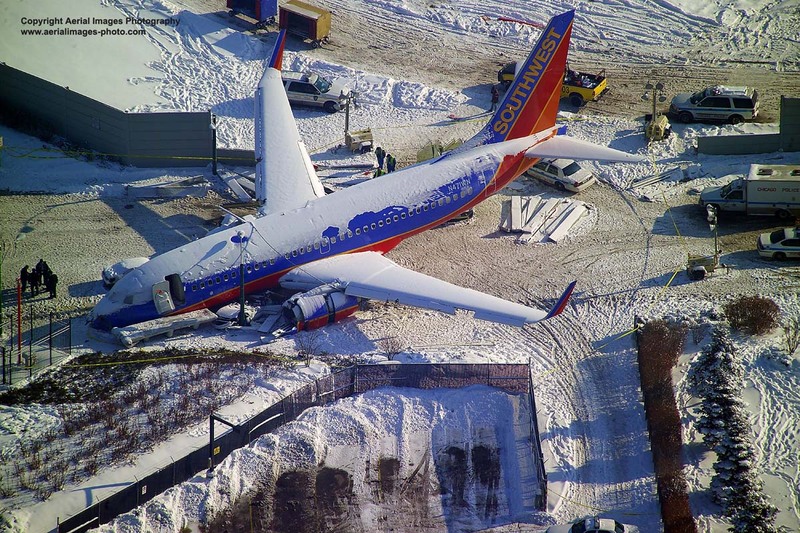 Bravo for your pilot in question challenging the authority! Dalay was here in the Toronto area this past summer spewing his anti GA garbage, trying to sway the mayor to close/destroy Toronto’s City Center airport. This is the thug who ordered his goons and their bull dozers to destroy an airport in the middle of the night so his friends could get rich building condos on it. He was fined $60,000. whoopie. Who’s the real terrorist?